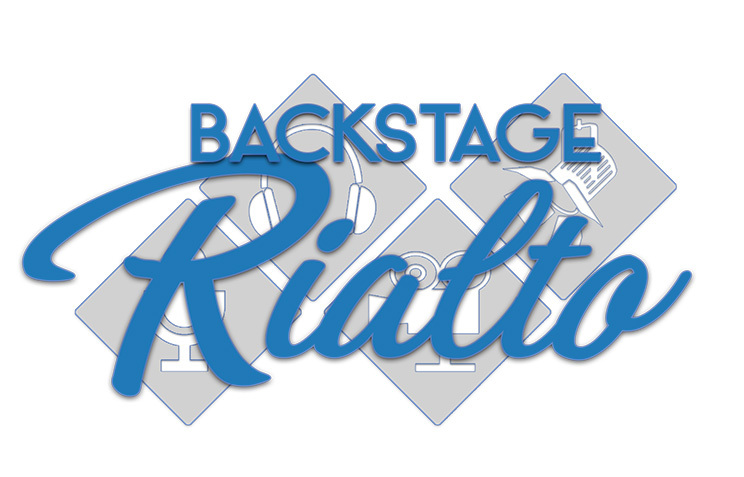 Welcome to Backstage Rialto, an organization dedicated to supporting Loveland, Colorado’s historic Rialto Theater Center. The Rialto Theater Center opened as a silent movie theater in 1920 and is currently Loveland’s premier performing arts venue, welcoming nationally touring musicians, comedians, and performers as well as local performing arts groups. Backstage Rialto, a 501(c)3 support organization for the Rialto Theater Center, was founded in 2014 with the intention of assisting the Rialto in its programming efforts by providing additional funding and support for a variety of artistic endeavors. In 2016, thirty-three events were added to the Rialto Theater Center’s programming schedule as a result of Backstage Rialto’s fundraising efforts. In 2017, Backstage Rialto provided the funding for our new Center Channel Speaker System. If you find it within your means, please consider making a tax-deductible contribution to the Rialto in support of its 2018 performance season. Please mail checks to the address below, and please write “donation” in the reference line. Make a secure online contribution to Backstage Rialto with Paypal (credit cards and debit cards accepted).